NORTHAMPTON — School Committee here voted on Thursday to approve a policy that expands protections to transgender and gender nonconforming students and employees of Northampton Public Schools. 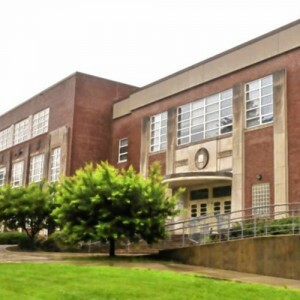 “The policy you are asking about was drafted by the rules and policy subcommittee and serves to formalize what already has been the practice In NPS for quite some time,” Edward Zuchowski, vice chairman of the School Committee, wrote the Gazette in an email. While that may be, Zuchowski and Superintendent John Provost said the policy is nevertheless valuable.